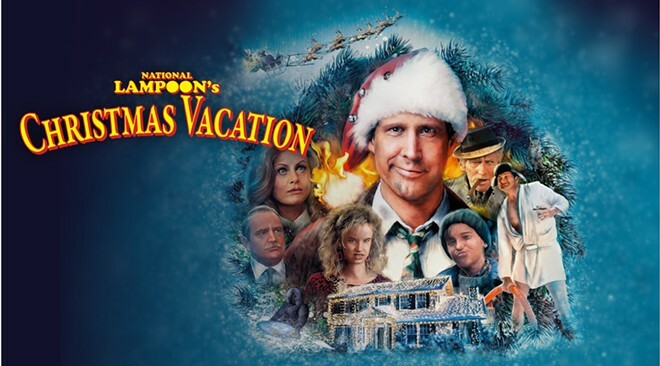 Last year's Suds and Cinema screening of the 1989 holiday favorite National Lampoon's Christmas Vacation went so well that we're doing it again and offering two showings. Come down to the historic Garland Theater on Dec. 20 — we'll supply the yuletide spirit, and Rainier will supply the beer (and a whole lot of free swag). As with past Suds and Cinema events, our friends at Horizon Credit Union will provide free popcorn (while supplies last). And even better, your ugliest Christmas sweater could win you a $100 Visa gift card for first place and $50 for second place, courtesy of Horizon. It's a way better gift than a subscription to the Jelly of the Month Club. The third comedy to center on the perpetually unlucky Griswold family and its bumbling patriarch played by Chevy Chase, Christmas Vacation (rated PG-13) actually strands the characters at home this time, but every crazy relative imaginable comes out of the woodwork to cause some chaos. Beer will start flowing in the Garland lobby at 5:00 & 8:00 pm, and the film starts an hour later. Admission is $5. 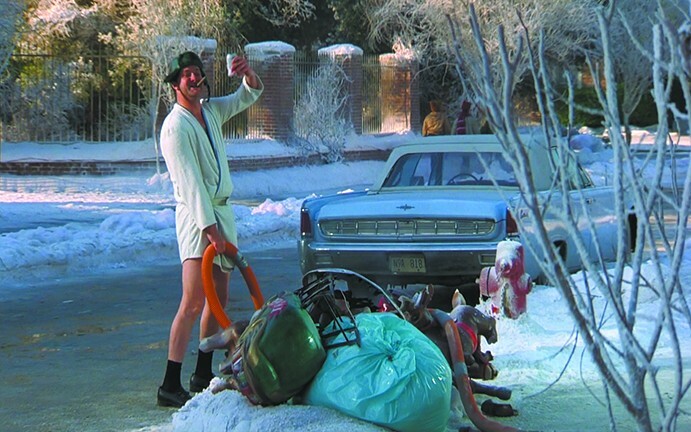 Last year's Christmas Vacation screening sold out handily, so get your tickets beginning December 1 at the Garland's box office. And we'll be sure leave some space in the lot for Cousin Eddie to park his motor home.